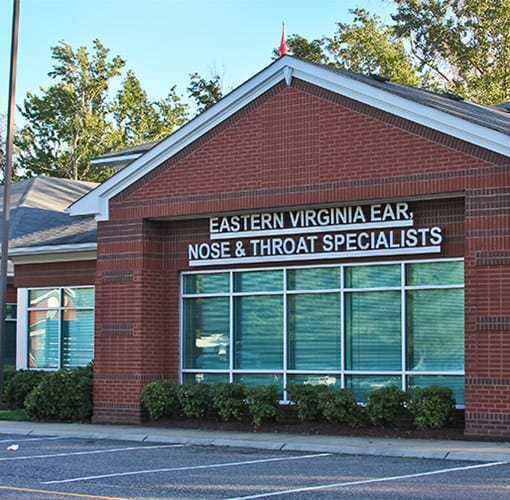 We are a full-service Ear, Nose, & Throat (ENT) practice offering medical and surgical care of ear, nose, and throat problems, as well as complete allergy, audiology, and hearing aids services. 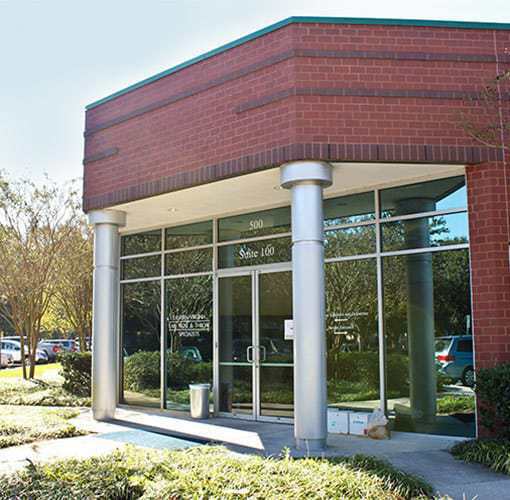 Our mission is to ensure the health and well-being of the communities we serve by providing clinical expertise, technological innovation and the ethical commitment essential to a quality, patient centered experience. 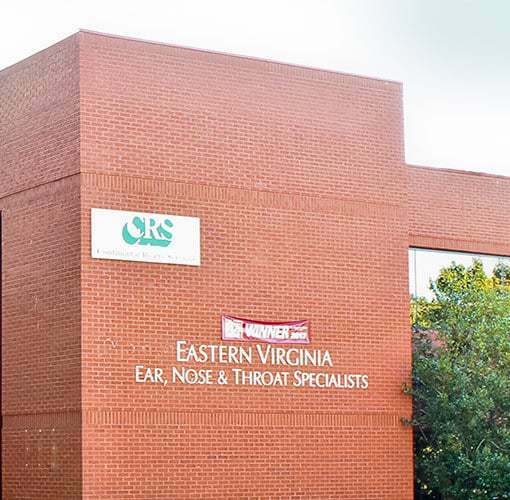 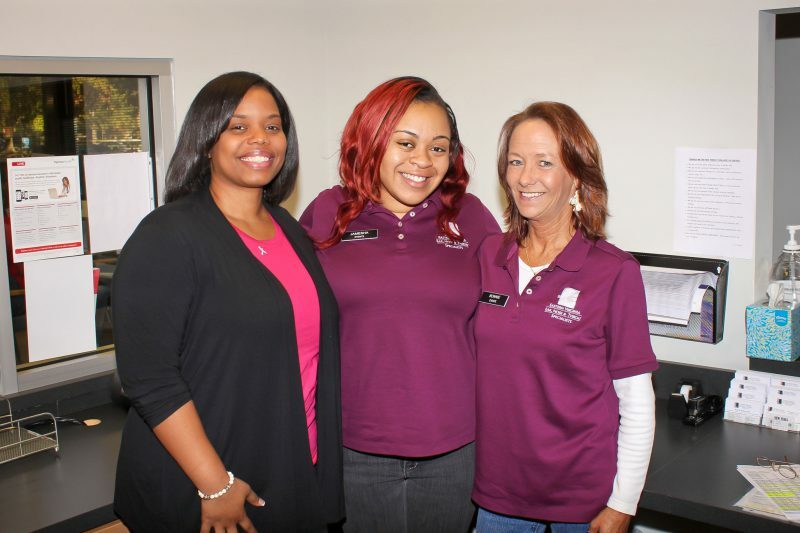 We have 8 physicians and providers and 6 audiologists on staff across our three locations serving the Hampton Roads area.